Tired of serious acne, scars, open pore, pigmentation or any other related skin problems? Facial promotions are strictly for first trial new customers only. Appointments are available on both weekends and weekdays. E-light combines state-of-the-art optical energy, Pulsed Light with Radio Frequency (RF). With the addition of RF energy the goal is to use less optical energy. The lower optical fluency (energy) allows for the increased treatment safety of all patients including those with darker or tanned skin. This technology is used to restore the skin's youthful appearance and to stimulate the skin collagen and renew cells from within the skin. 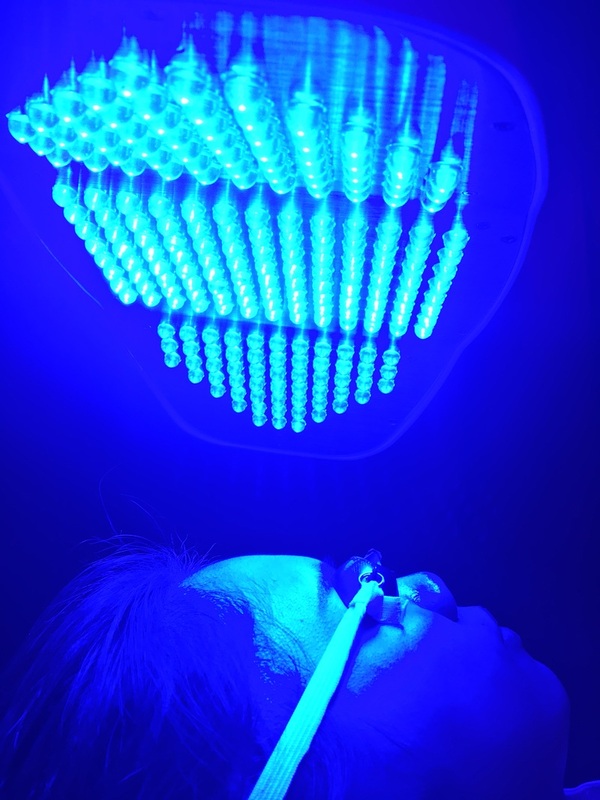 Photo rejuvenation is a non invasive process, which generates pulsed light combined with radio frequency to safely reduce the melanin (dark pigment) in the skin, so that pigmented lesions fade and slowly disappear. It instantly reduces, acne, scars and helps in skin rejuvenation as well! This results give a more radiant and youthful skin. The treatment is ideal for patients with active lifestyles because it requires no downtime. No Pain Very Safe !! You can return to normal activities immediately after treatment! ​It's a biological active cold light, applies low energy without any side effects. It transfers light energy to cell energy then accelerate cell growth, improve blood circulation, stimulate fibre cells to produce collagen & proteins, increases skin elasticity, anti-aging, reduces serious acne, lighten pigmentation and reduces facial skin sensitivity! 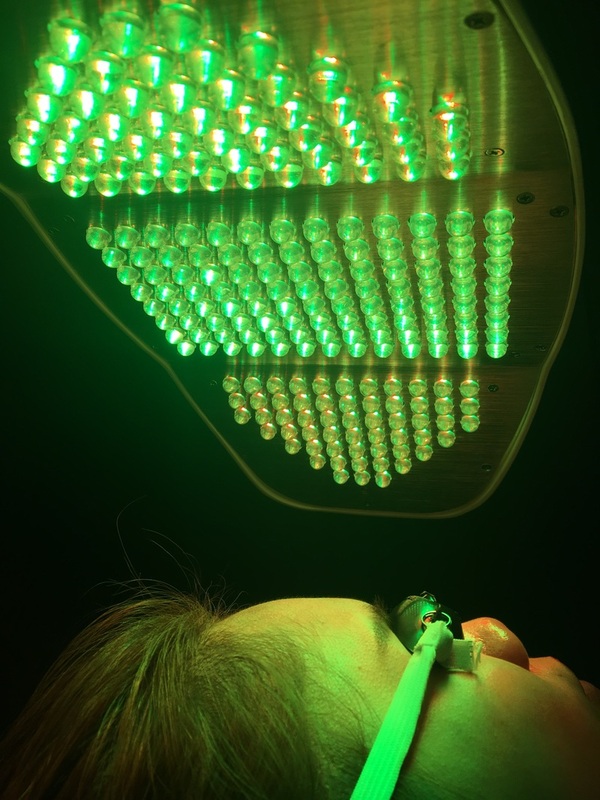 It combines Red, blue, purple, yellow, green, orange and laser light to cater all different skin problems! The red light's wave length is 640nm ,it has the characteristics of high purity, strong light source, energy density well-proportioned, has not able effects in skin care, healthcare and cure,named as biologic active light. 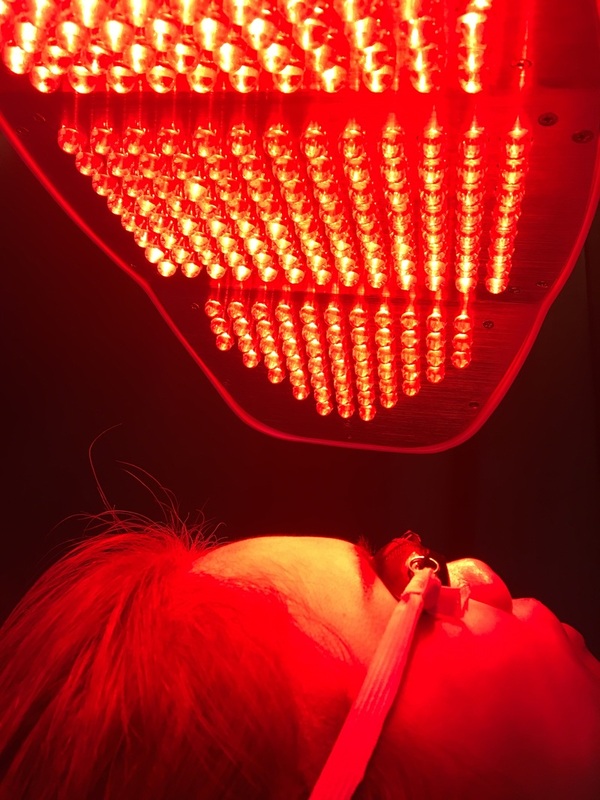 The red light can enhance the cells activity,promote cells metabolism,make skin excrete large number of collagen protein and fiber tissue to fillon their own accelerate blood circulation,increase skin elasticity and improve withered and yellow,dark condition of skin. Then achieve the efficacy of anti-aging, anti-oxidation and repairing skin, has a effect that traditional skin care cannot comparable.It is especially useful for people in sub healthy state, dry skin and allergic skin. what`s more, the nursing process is simple and convenient, comfortable,moderate and effecitve. Maineffects:Whitening and lighten spot, tendering skin and dispel crinkles, repair damaged skin, heal slender wrinkles, tighten pore and proliferate collagen protein.